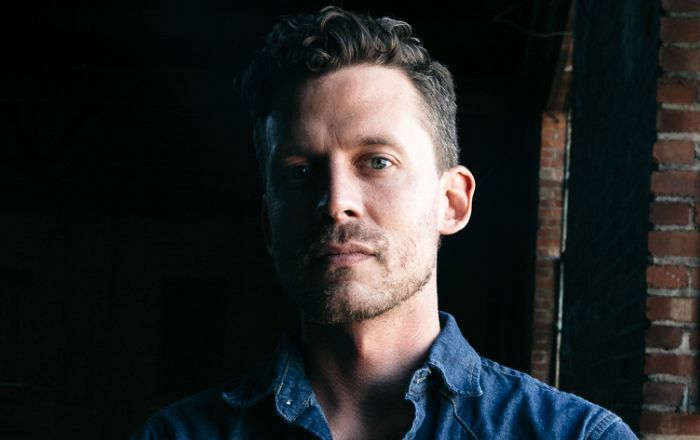 American musician Evan Felker is the frontman and guitarist of the rock band Turnpike Troubadours. The band was formed in 2005 and has since released five studio albums with Bossier City Records, the band’s own music label. Felker came into limelight after the news about his intimate relationship with country singer and songwriter Miranda Lambert spread on the internet like wildfire. Several publishers have reported that the two have been dating for over a year, and they have been on tour together earlier this year. Evan Felker was born on the 24th of March 1984, in Okemah, Oklahoma, United States of America. He’s currently 35 years old. Place of Birth Okemah, Oklahoma, U.S.
Evan Felker went to tech school for two years to become an electrician, but ended up as an musician. Evan Felker was married to his longtime girlfriend Staci Nelson in 2016 in Spain. Staci ended her nearly one-and-a-half-years of marriage with husband Evan in early 2018 and subsequently filed for divorce in February 2018. Things between the two went wrong after he joined Miranda’s visit back in Jan. He then dated American country singer and songwriter Miranda Lambert from February 2018 until August 2018. Evan Felker released their debut album “Bossier City” in 2007. Their third album “Goodbye Normal Street”, peaked at number 14 on the Billboard country chart, and their fourth eponymous album debuted at number three. He worked in factories, paper mills, and food plants before forming the music band Turnpike Troubadours in 2005. The band’s music has rock, country, bluegrass, and Cajun influences. The band is very much popular in the locales of Texas and Oklahoma. Fleker cites James Joyce, Ernest Hemingway, and William Faulkner as his songwriting influences. He is good at narrative songwriting, establishing characters within the song, getting inspiration from the books he’s read and experiences he’s gone through and heard about.